Throw Pillows are the easiest way to change up the feeling of a room. Whether it’s for the season or just to change up the mood, swapping out your accent pillows on a sofa, chair or bed can drastically change a space for only a few dollars. What a budget booster! 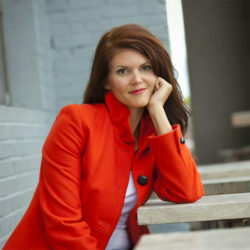 Fun fabrics, poppy colors, a bit of unexpected pop are ways to add personality and spark into a room that maybe needs a boost. Store the other pillows in a bin to rotate in a few months, if change is your Mojo motivator. 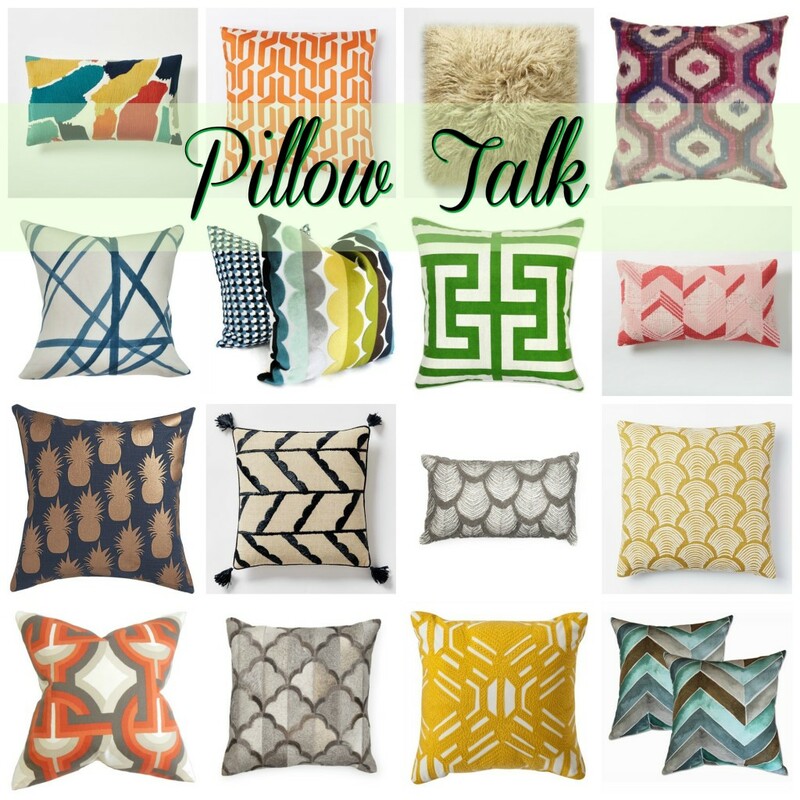 We list our newest throw pillow obsessions and share where to find playful and stylish pillows to make a statement in any room!